Progressives must drive the debate to the point that Medicare for all is seen not as impossible, but inevitable. For Democrats, opposing Trump’s plan, which a measly 8 percent of Americans support in its current form, is a no-brainer. 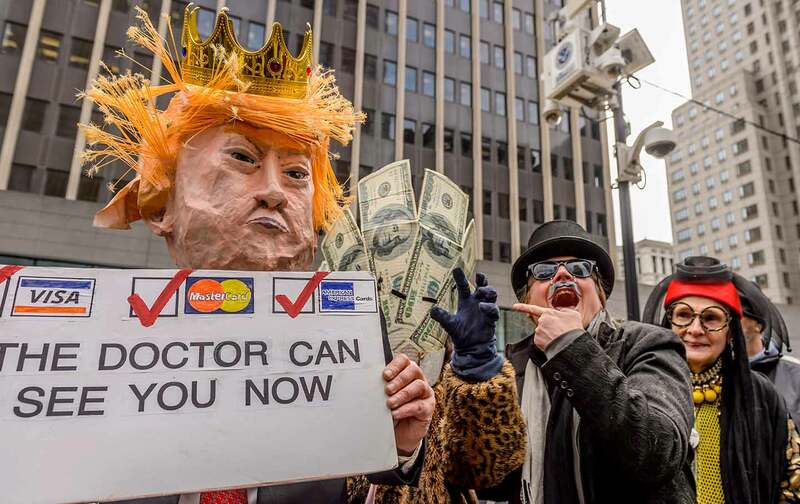 But with health care emerging as the American people’s top concern, according to recent polls, Democrats would be wise to seize the moment, go on the offensive and rally around a bold alternative to the Republican Party’s backward vision. It’s time for progressives and Democrats to unite behind Medicare for all.